Get a clear understanding and communicate the good news with more clarity and power! Category: Audio CD. Tags: eternal life, eternity, evangelism, good news, heaven, hell, holy spirit, jesus, outreach, preaching, teaching. Evangelistic Motivations explains three key points concerning the unfinished task of the christian faith. Evangelism is simply the spreading of the good news of God’s kingdom that motivates those that are exiled from the commonwealth of heaven to come to a point of decision where they either become members of God’s family and benefactors of the promises and prophecies of God, or ultimately decide to ignore the truth presented to them in favor of an eternity without God. It is impossible to motivate people to the benefits of the gospel until they clearly understand what they have been saved from. 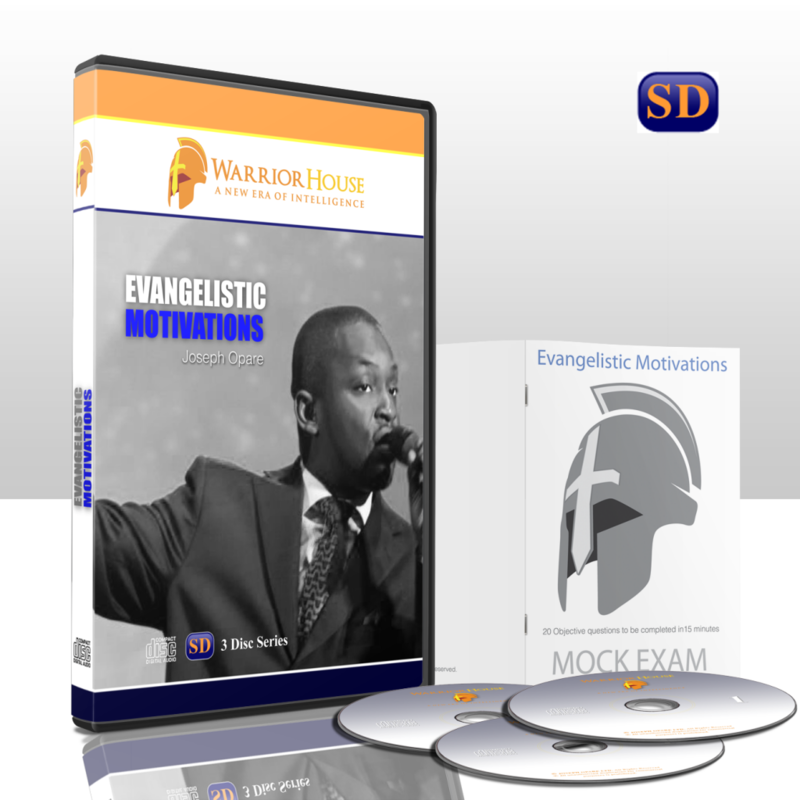 Unfortunately for many believers tasked with the commission to reach the lost, they do not often understand the basic premise of motivation and how it is employed in the communication, presentation and demonstration of the gospel. Heaven – Learn much more about this marvellous habitation of worship and beauty. Not only is heaven the place of disembodied saints, but it is also the home of angels. Hell – The perils of hell are far more horrid than the imagination can depict. This place has five different levels which are explained in this teaching session. Eternal Life – The benefits of eternal life are not well understood. Learn more about the new creation.